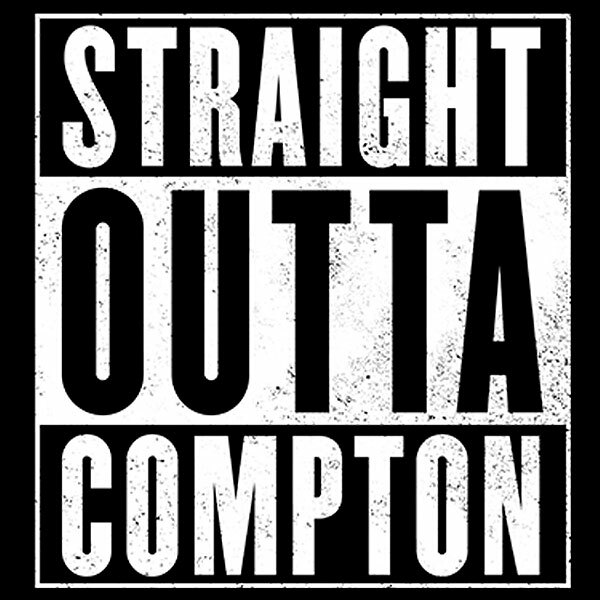 How crazy is the fact that there’s a movie about Compton, yet, there aren’t any movie theaters in Compton? Basically, you’d have to go Straight Outta Compton — to another city– i n order to watch a movie, which ironically is set in the city of Compton. What kind of backwards mess is that? 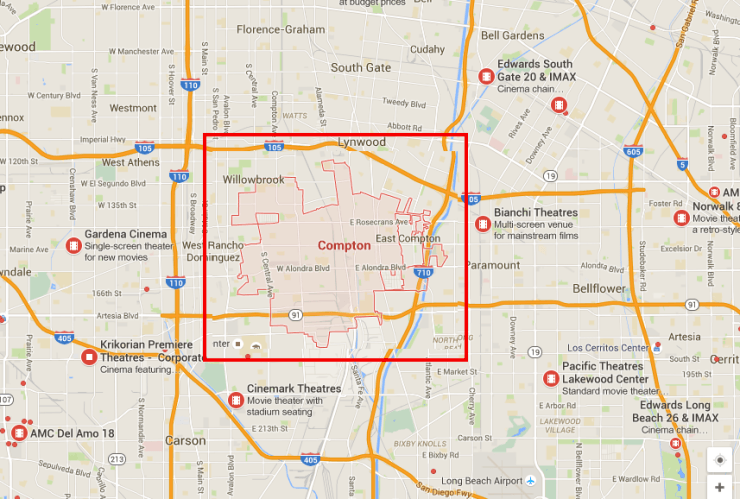 Compton residents are more than 100,000 deep. Where’s Magic Johnson when you need him?? He brought Starbucks and Movie Theaters to hoods all over Southern California. Could he please help people save gas money by opening a theater in Compton? I hope so. –BUT– on a side note: Dear Compton Residents: Don’t shoot at the movie screen when you get mad at the characters in the movie. Thank you. Next post Koreans Coming Up in the Rap Game?